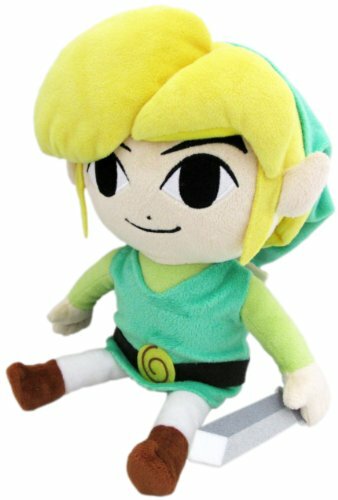 The latest Legend of Zelda video game has been released and Link is back at it again to save Hyrule from certain demise. 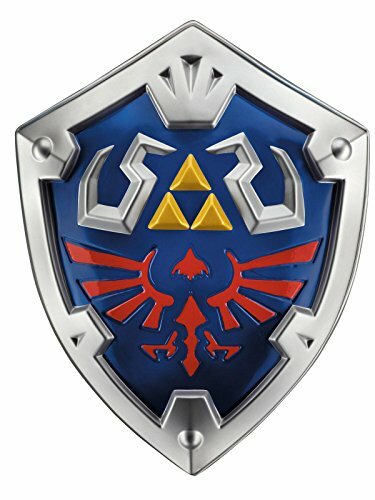 This time, he must defeat Calamity Ganon before it rises up an destroys Hyrule once and for all. 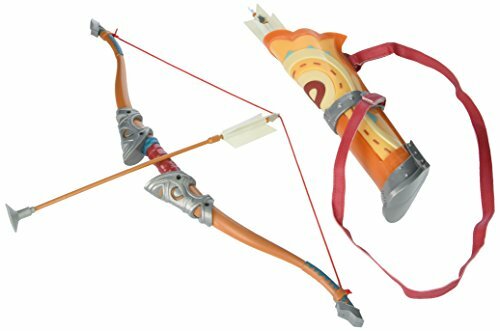 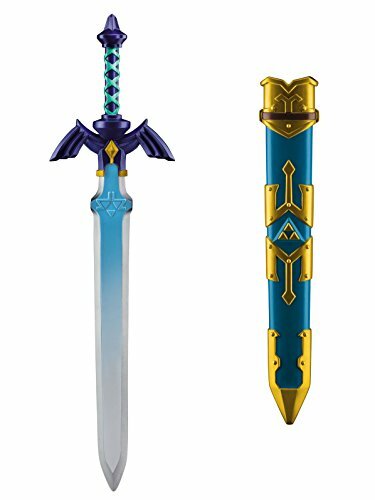 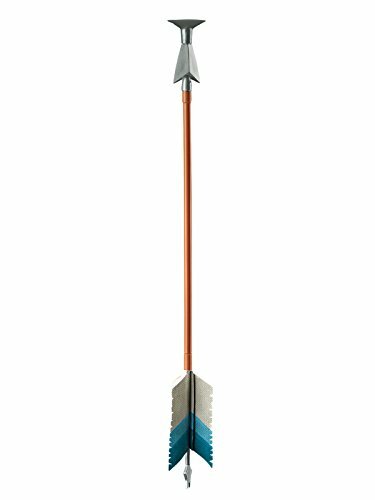 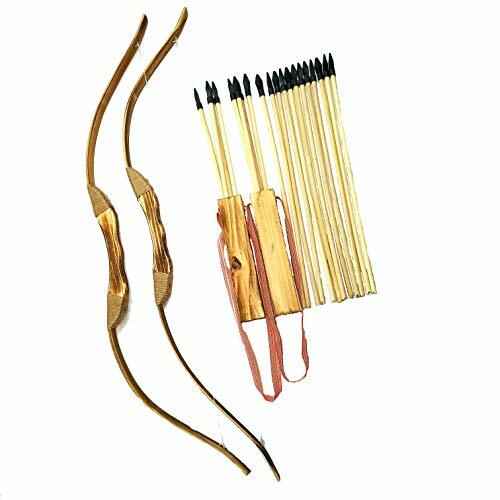 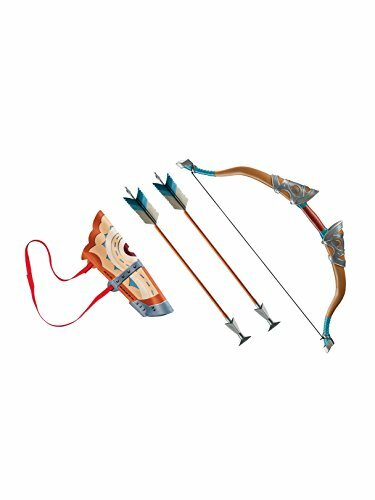 This set includes a bow and arrow as seen in The Legend of Zelda: Breath of Life. 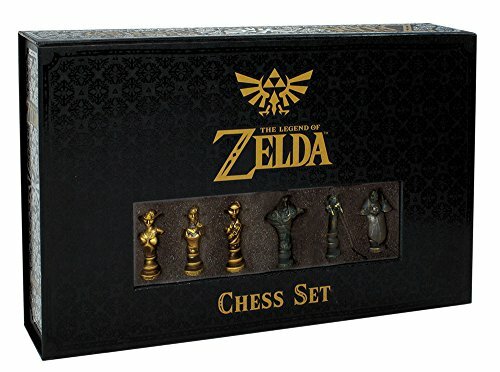 This is great on its own, but could be even better with the other accessories available in our store.